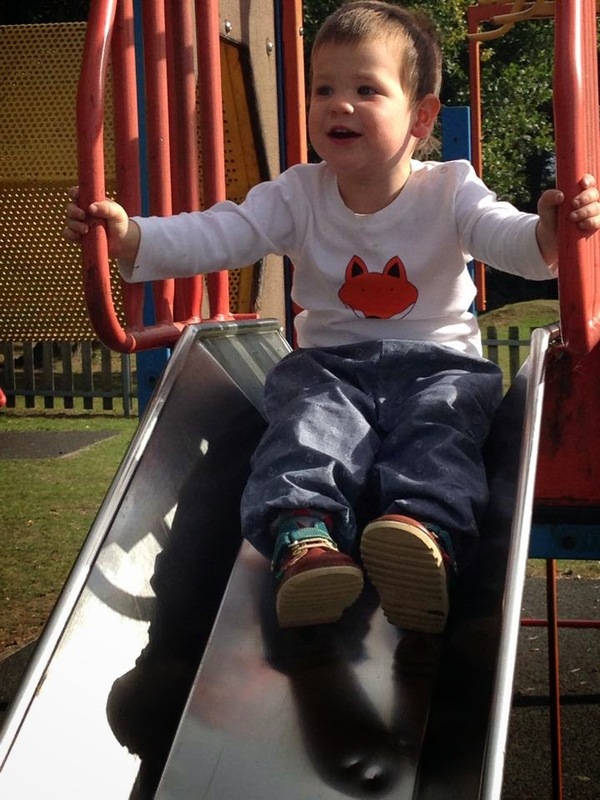 Mum of Five Staying Sane: REVIEW POST; Introducing Tommy and Lottie 100% cotton baby tops. 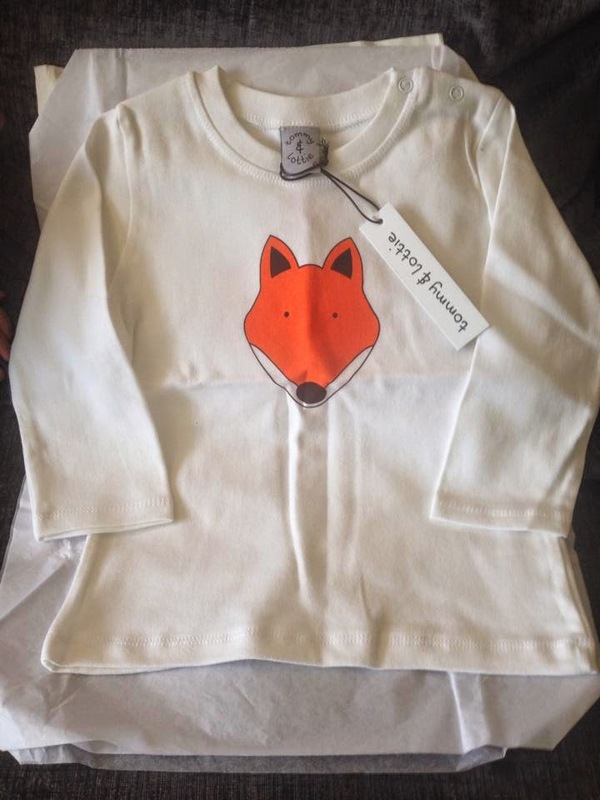 We chose the gorgeous long sleeved babies fox top. Full details here! 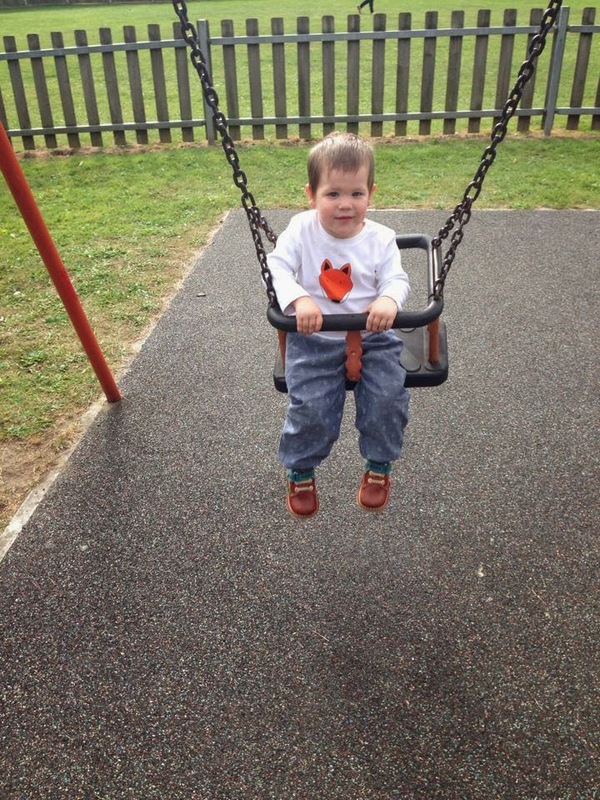 REVIEW POST; Introducing Tommy and Lottie 100% cotton baby tops. 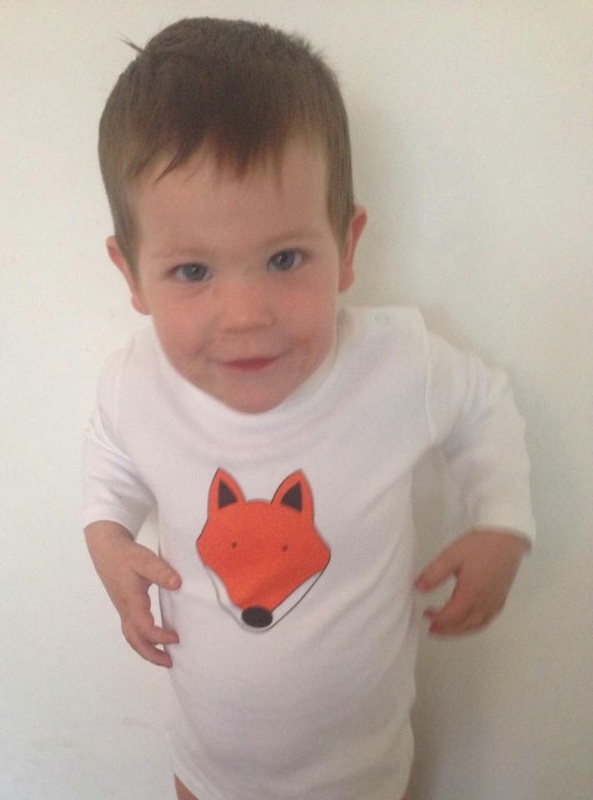 We chose the gorgeous long sleeved babies fox top. Full details here! 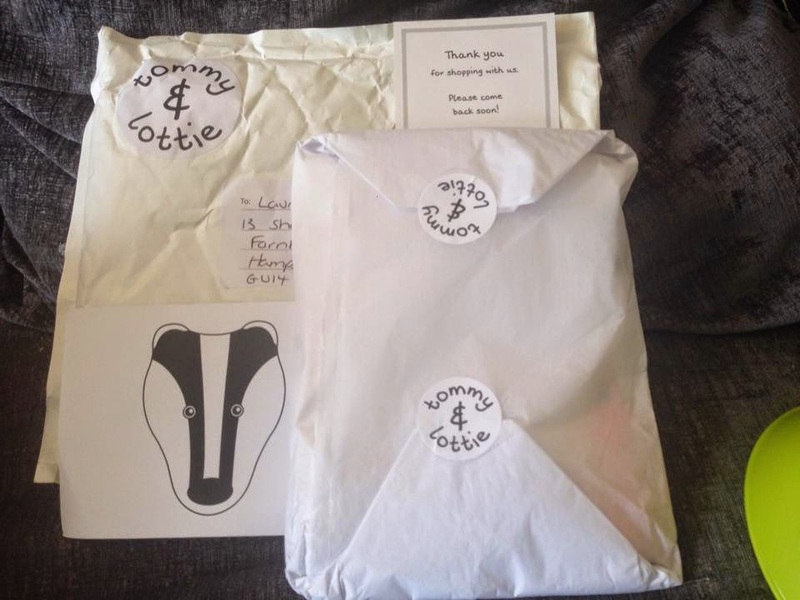 We were very lucky recently to receive a top to review from the lovely people at Tommy and Lottie. Tommy and Lottie is a British brand born in 2014. Producing good quality and well made ethical & sustainable unisex babies t-shirts that have fabulous graphic images The designs are British images with a twist of nostalgia. They also give a soft message about how important these things are to protect, enjoy and cherish. The babies t-shirts are well made using the softest quality cotton. No harmful chemicals or dyes are used in any of the processes of production. Unwrapping our delivery. Well packaged with a lovely little card inside too. The top arrived very promptly from the company and was wrapped in tissue paper with little stickers holding it all wrapped well. On opening and feeling the top I was instantly taken by how soft it felt and the material felt thicker than other tops we have had. I chose the long sleeved top with the fox print picture on the front. We really have a thing about any clothing with foxes on them at the moment so we were keen to try this top out and it looks absolutely fabulous. Thing 5 put it straight on and he wore it out for the day. It got tried out on a walk through the woods. a play at the park and then through dinnertime! It really got put through its paces. Thing 5 isn't one to shy away from mess and getting dirty. As well as trying out whether it wore well our next top test is washing well. Washed at 30 degrees as recommended it came out of the wash looking fab. I always really worry about white tops on a messy toddler. It had picked up a few marks throughout the day he wore it but they washed off well and it's still looking lovely and white. He is wearing it again today and although we are in the warm at home today he will inevitably find something to make a mess with! A trip to the park to put it through its paces, will it still clean?! The tops are available in long sleeved and short sleeved and available in sizes 3-6 months up to 18-24 months. 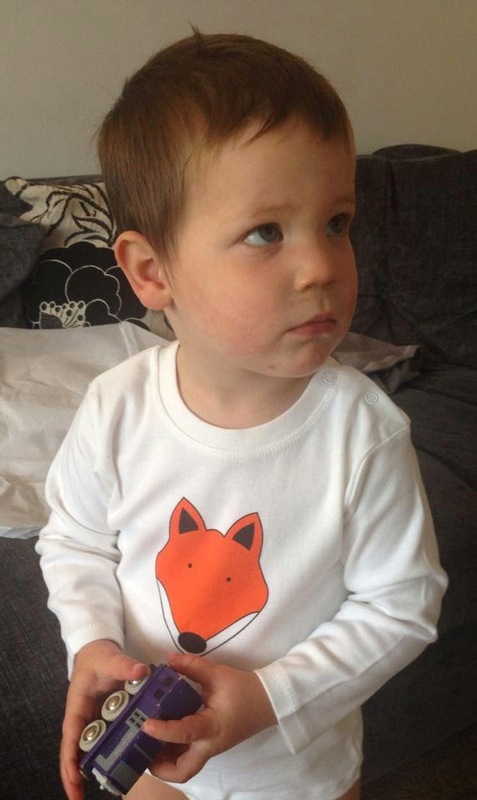 The long sleeved tops are currently available in the badger, fox and hedgehog designs. The short sleeved tops are available in the three designs the same as the long sleeved tops plus carousel horse, helter skelter and dodgems designs. I am always on the look out for something a bit different, a new company with new ideas and good quality clothing that is built to withstand the demands of a toddler on the go. As a new company they are one to watch. 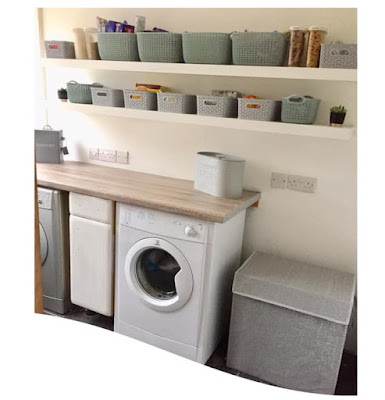 The quality of their products is very very good and I am really pleased with the design and fit too. Find Tommy and Lottie here at www.tommyandlottie.co.uk and they also have a list of stockists on their website too.